Meet the Superintendent - Bret A. Champion, Ed.D. Bret A. Champion, proud superintendent of Klein ISD since 2016, is deeply committed to working with all members of the community to achieve our shared vision that EVERY student enters with a promise and exits with a purpose. Bret believes that our system of more than 53,000 students must thoroughly prepare each student to be college, career, and life ready. To accomplish this, the system needs to focus on reimagining learning (where student ownership and leveling up are the norms), building community (where every voice is heard and silos come down), and cultivating talent (where every leader is student-focused and every student learns in a quality environment). 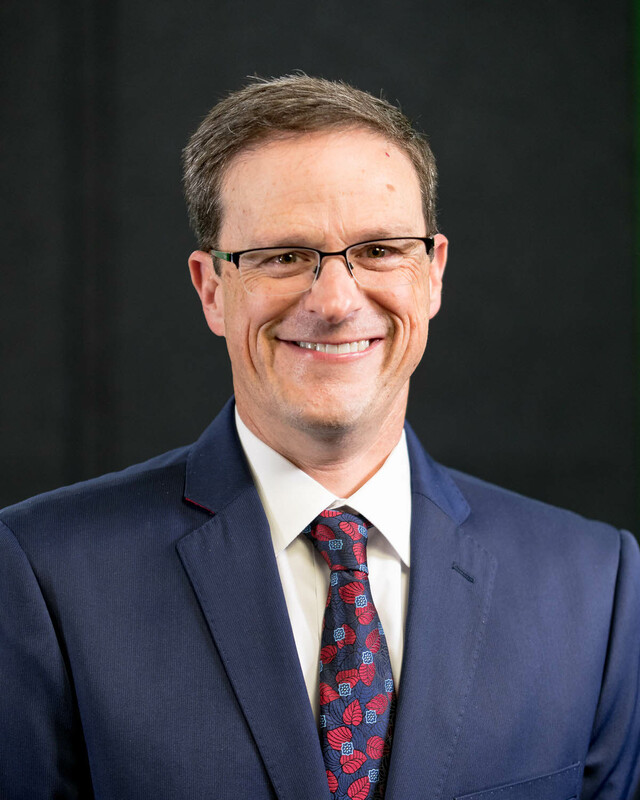 Before joining Klein ISD in 2016, Bret spent 23 years serving in Leander ISD as a teacher, principal, and assistant superintendent, before being named superintendent there in 2007. He received his Doctorate in Education from the University of Texas, a Master’s in Education from Texas State University, and a Bachelor of Arts in English Literature from the University of Houston. Growing up in Goldthwaite, Texas (where he graduated in a class of 30), and then finishing his degree at UH, he found his passion for public education through Teach For America, where he was a member of the second corps of teacher leaders. He taught in Houston ISD and Baton Rouge, Louisiana, and the students he served in those sites inspire him to this day. Bret strives to be a forever learner, and is a voracious reader (especially about leadership and innovation) and a citizen researcher (particularly studying how system changes can positively influence student learning). He loves to see the students in Klein ISD passionately exploring their paths, both in and out of classrooms. Bret’s wife Marcee, Director of Community Affairs for Bridging for Tomorrow, shares his enthusiasm for education, arts and community, and their two sons, Alan and Nico, are proud public school graduates who are attending college.